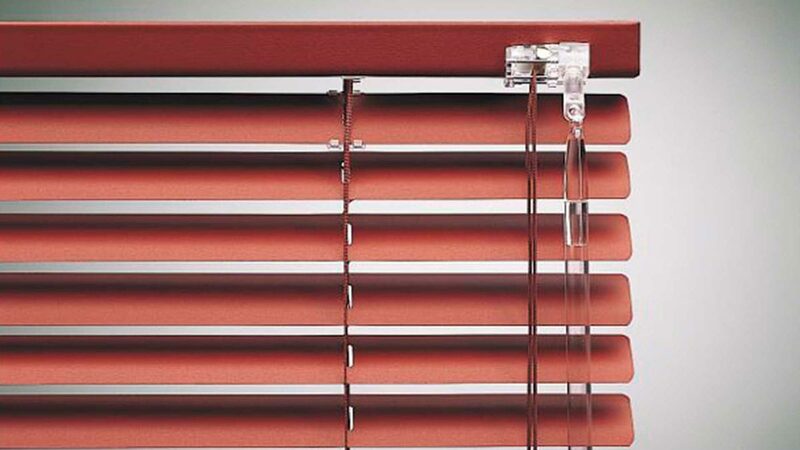 "Venetian blinds are the most popular for a reason. 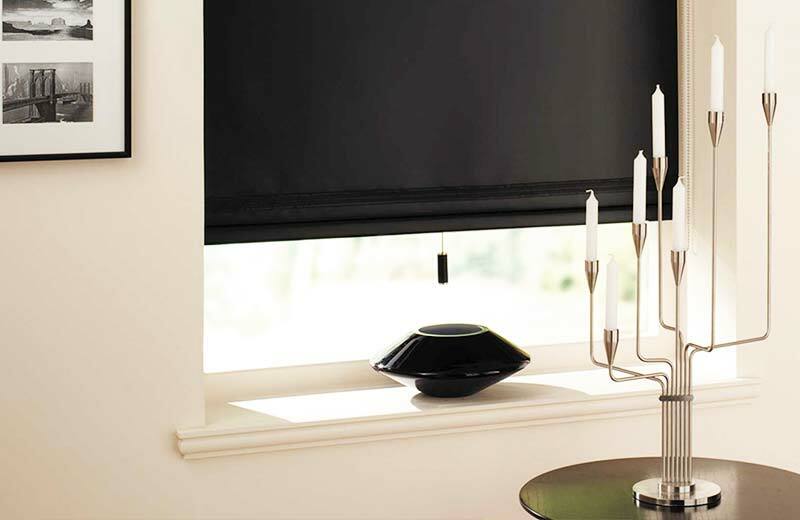 They give you full control over light, privacy and air flow." 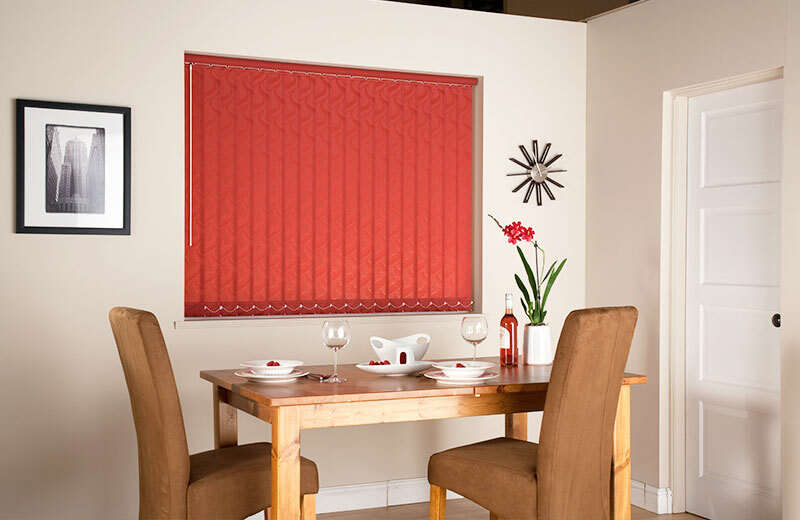 Looking for Great Value Venetian Blinds? 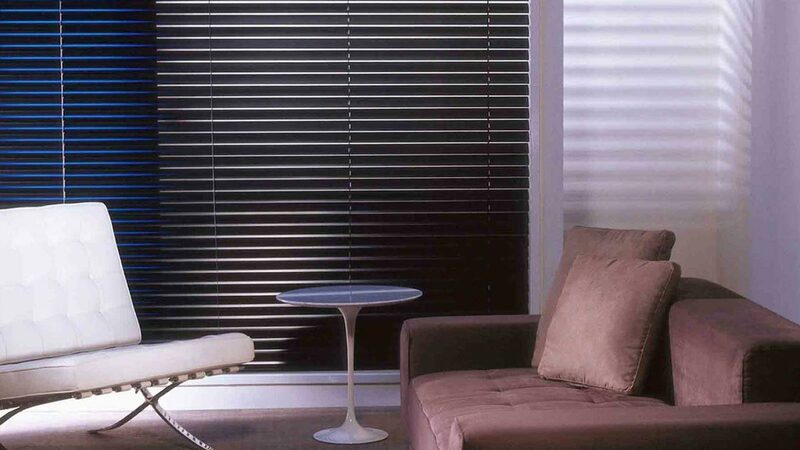 Solomons’ Venetian Blinds are both functional and stylish. 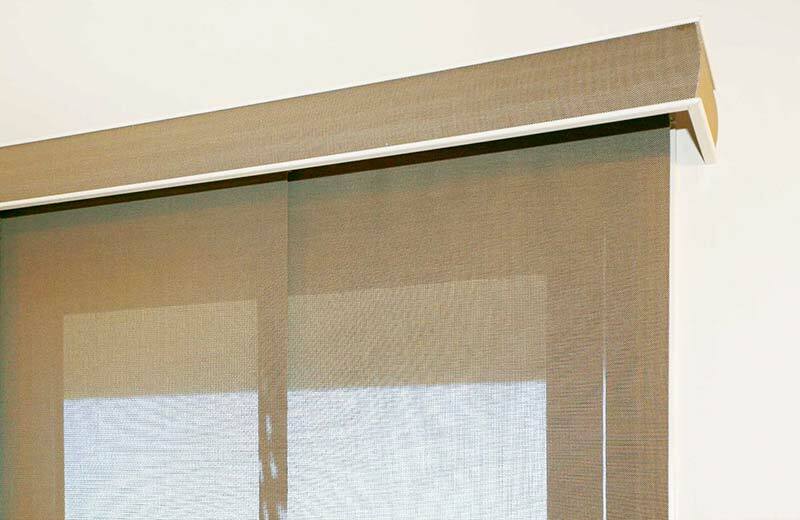 With a lift and tilt function, you can control light, privacy and air flow. 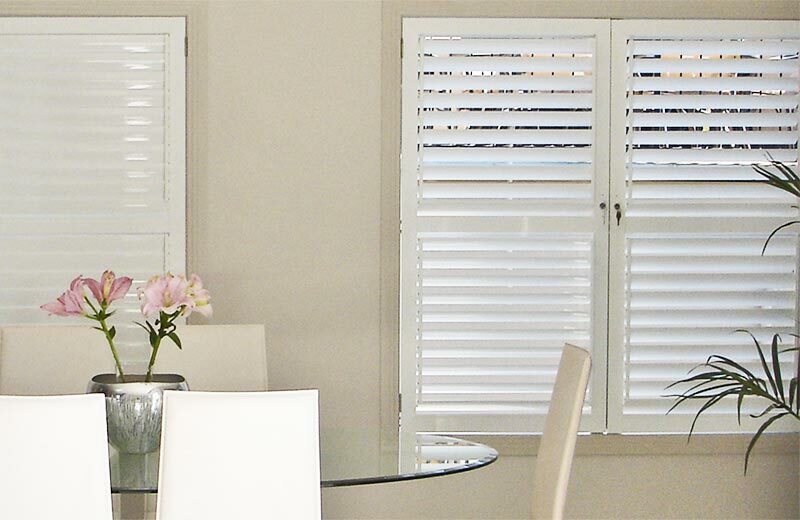 Both timber and aluminium venetians are available in various blade widths to suit any home and décor. 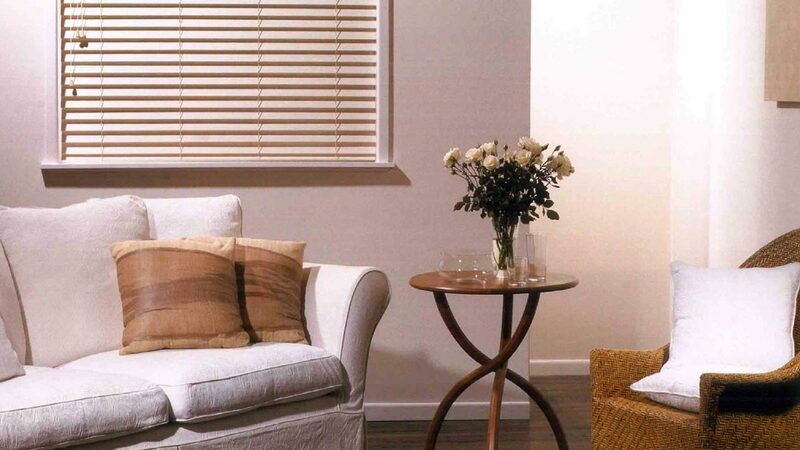 TUSCANY VENETIAN – Tuscany is a PVC based slat system designed for use in the manufacture of wood look-alike blinds having either 50mm or 63mm slat width with both smooth and textured finishes. 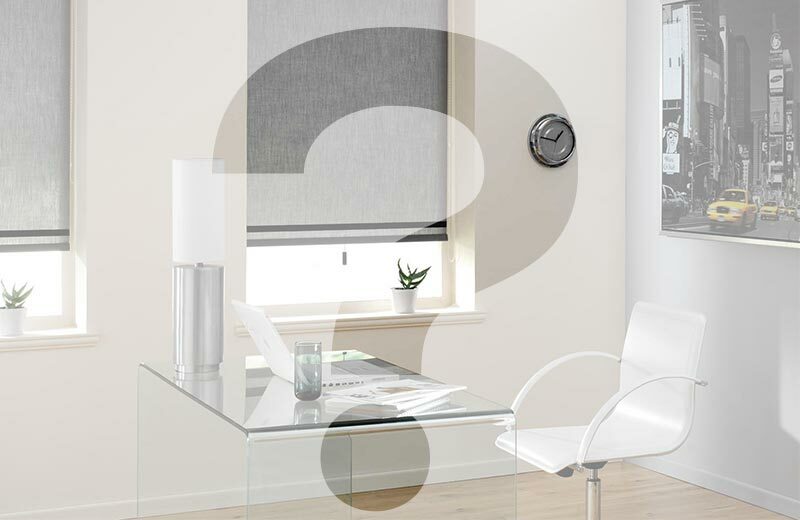 Tuscany is perfectly suitable for use in all areas of the home or office, including in wet areas. 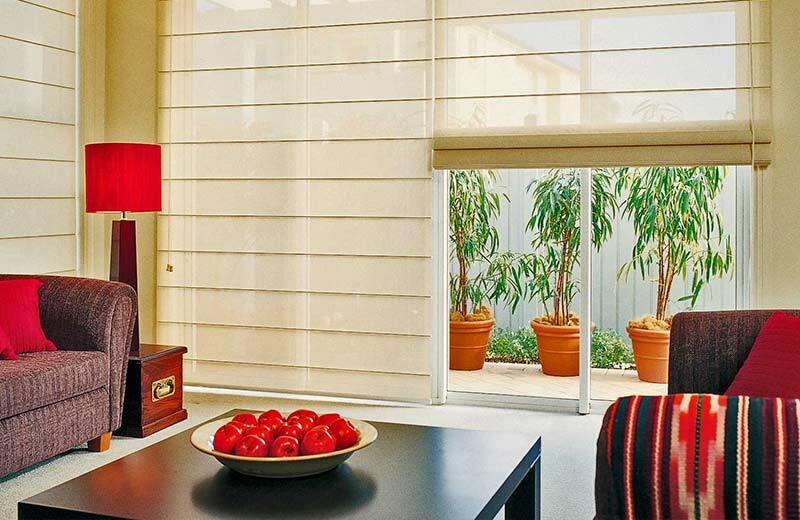 DESIGNED FOR AUSTRALIAN CONDITIONS – Not all PVC blind systems are created equal! 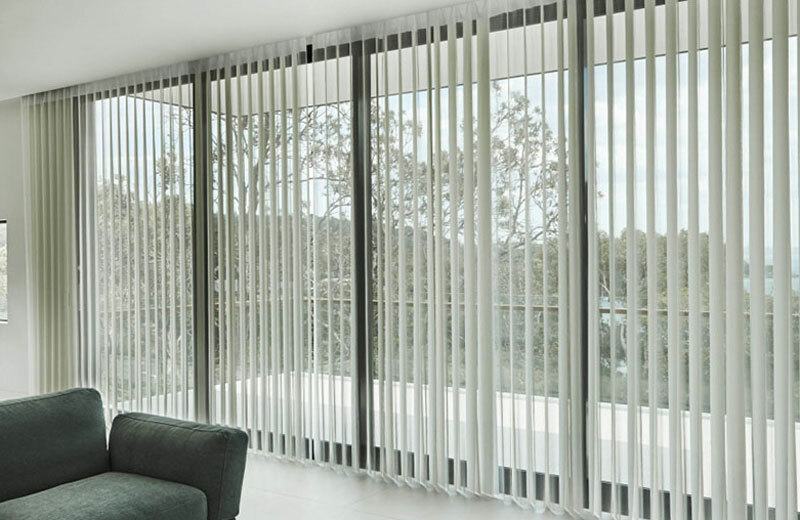 Tuscany has been specially developed to better handle typical Australian conditions, through its unique chemical formulation and our co-extrusion production technology. 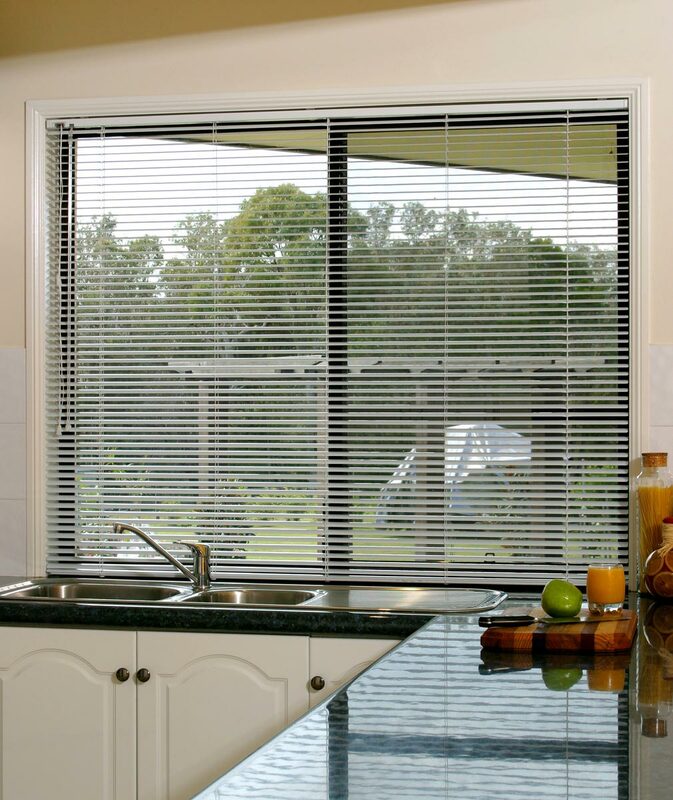 Rated at 55C, Tuscany will outperform almost all other PVC products sold in Australia.